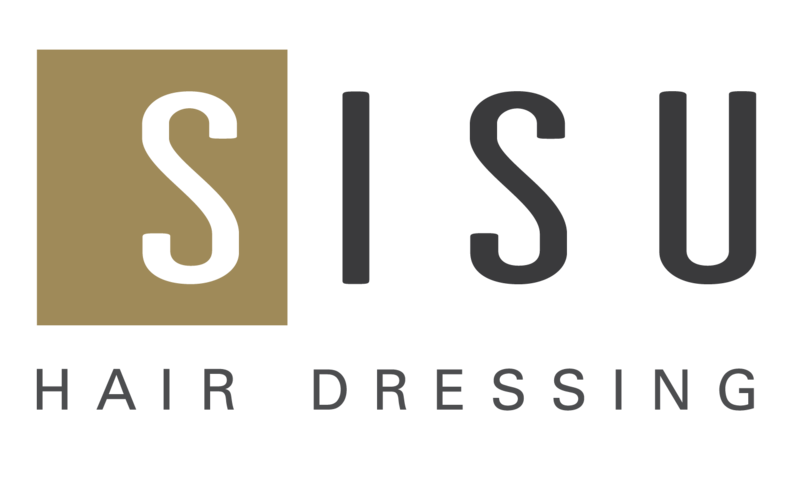 SISU | Hair Salon | Lincoln NE | Congratulations Erika! Help us Congratulate Erika on Two Major Achievements! Erika has been accepted to join the top team of hair care educators in the world! She will begin her journey to become a TIGI Collective Educator this spring with two weeks of training in Dallas in May and June! Erika passed the SISU Hairdressing Cutting and Styling Program to progress her skills within the salon! She has mastered our intensive classic hair cutting program. Erika was recently at the TIGI Academy in New York City where she took the Advanced Corrective Colour Class. Courtney’s Advancement means new pricing! Due to her continued training and advanced skills, Courtney’s pricing will adjust effective 4/1/16. Anna was recently at the TIGI Academy in New York City where she taught the Advanced Corrective Colour Class to hairdressers from across North America. * if you currently visit Anna please note her pricing will increase effective 05.01.16. we encourage you to ask Anna for a reference to try one of our other artists whom she has trained extensively both through in-house education and apprenticeship passing on her tips, techniques and skills.